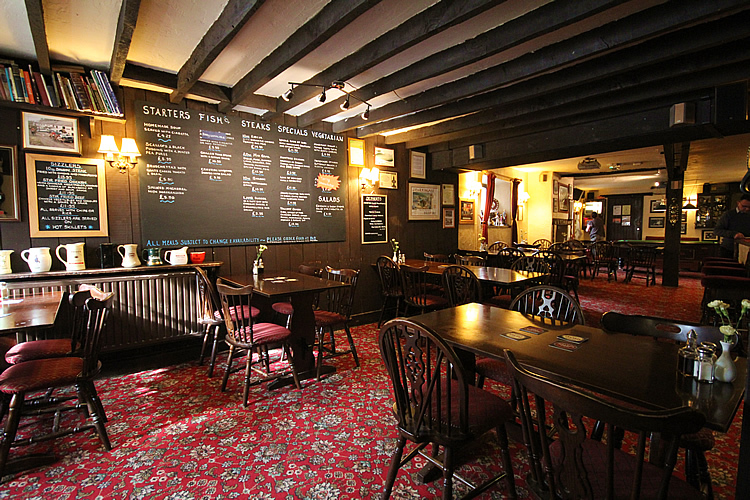 The Valiant Soldier | A friendly, olde world inn full of warmth and hospitality and surrounded by beautiful, peaceful countryside. 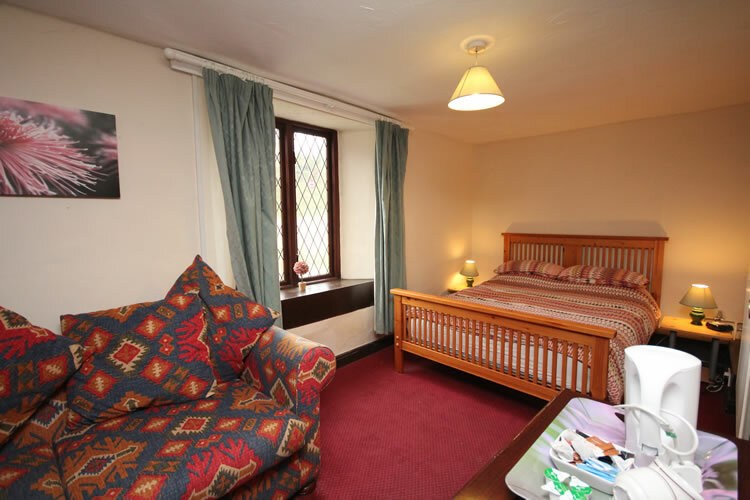 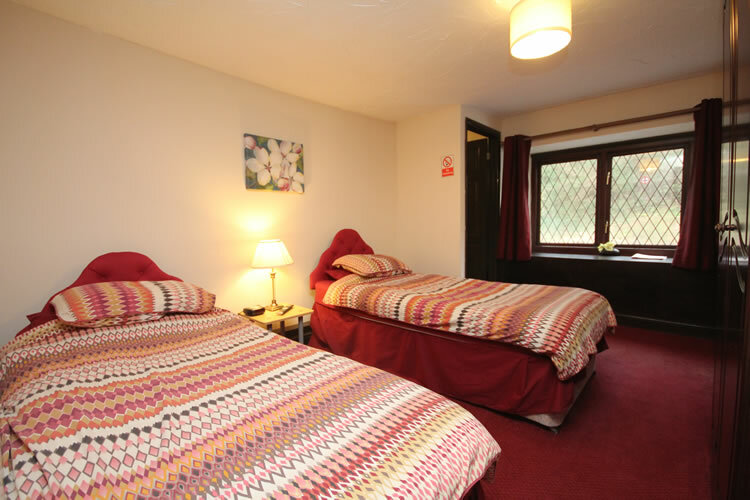 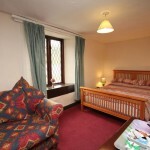 A friendly, olde world inn full of warmth and hospitality and surrounded by beautiful, peaceful countryside. 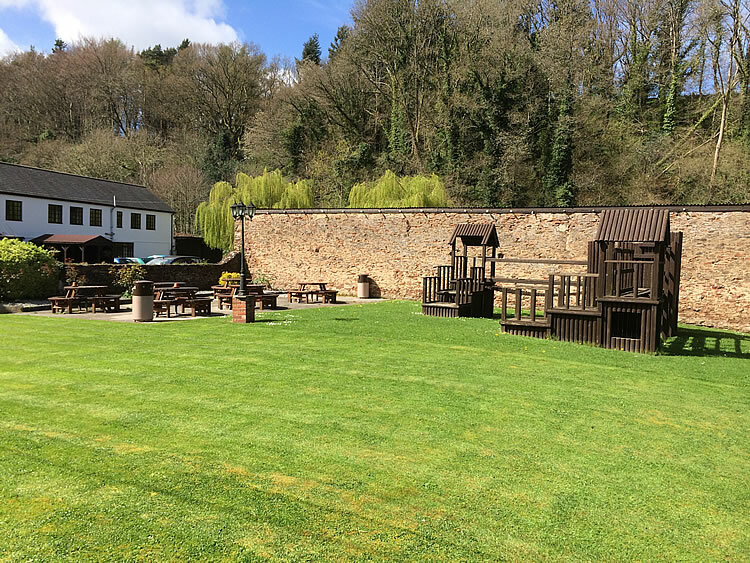 We are ideally placed for exploring Exmoor, the Brendon & Quantock Hills or just 10 minutes drive away from the coast at Watchet. 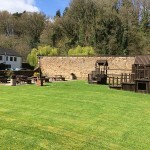 The area offers plenty to suit all tastes including: riding, walking, golf, fishing (trout, sea and fresh-water), hunting, shooting, many historic villages & castles, a country park, steam railway and seaside resorts. 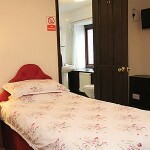 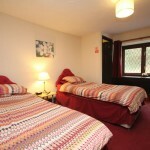 We are happy to make arrangements for whatever type of holiday you require. 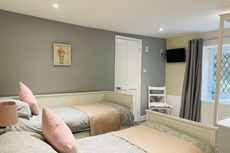 Inside, you will find all the character and atmosphere expected including wooden beams, an inglenook fireplace and log fires in the colder months. 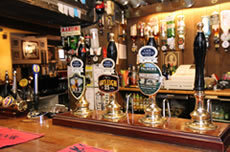 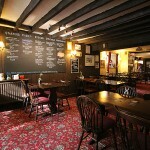 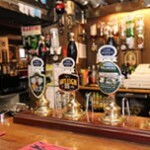 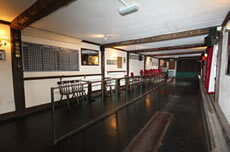 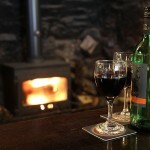 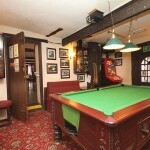 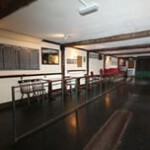 We serve traditional, local real ales, wines and spirits. 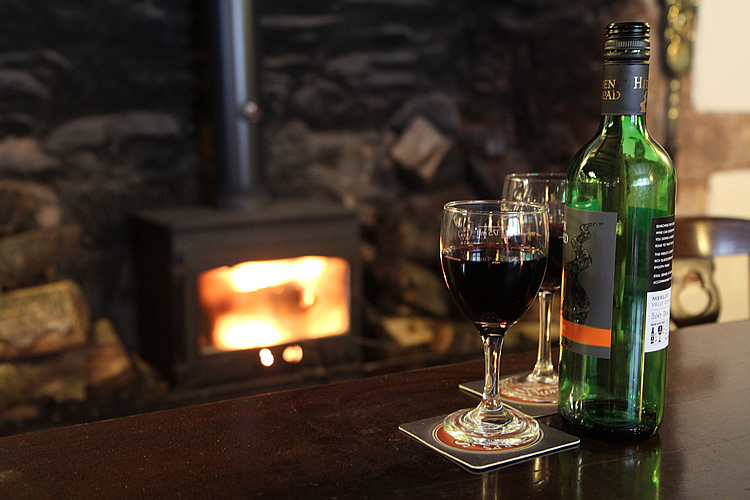 We also have excellent catering facilities offering a full á la carte menu, and wine list, or alternatively select from our snack menu. 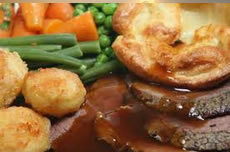 The emphasis is on tasty home cooking, available 7 days a week. 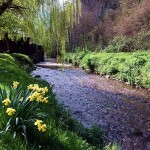 The Coleridge Way is a 36 mile walk taking you through the stunning Somerset country side. 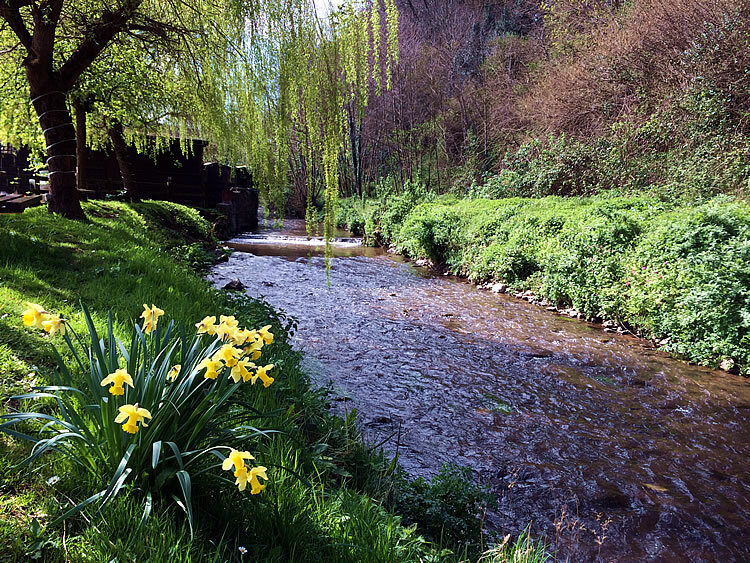 The route was inspired by Samuel Coleridge the poet and philosopher who lived in Nether Stowey where the Coleridge Way begins. 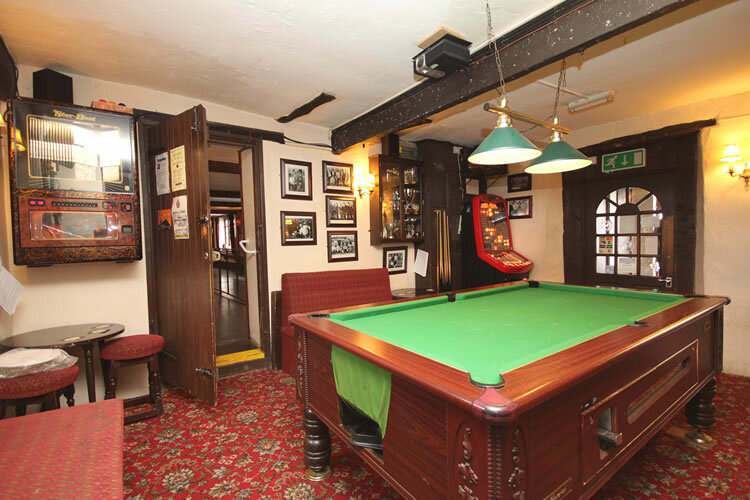 The Valiant Soldier is situated half way along the route and is ideal for an over night stop and well deserved meal!